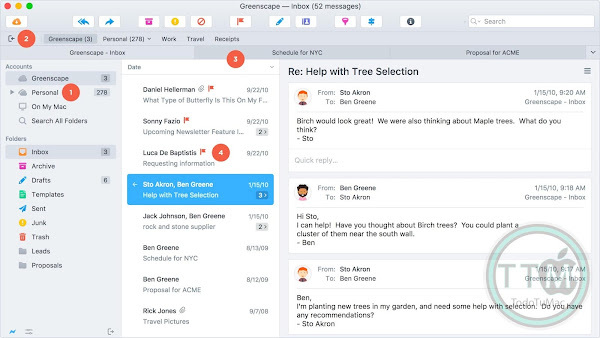 Postbox is a new email application that helps you organize your work life and get stuff done. 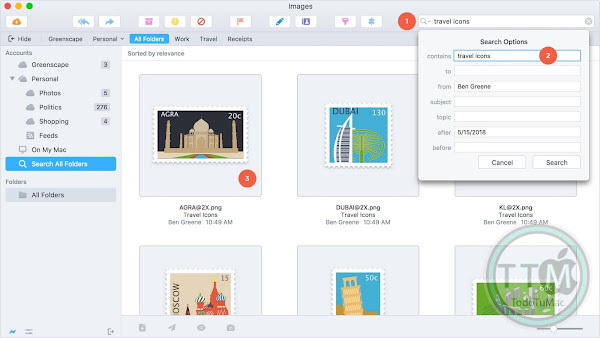 It has all the elegance and simplicity of Apple Mail, but with more power and flexibility to manage even the most demanding workloads. 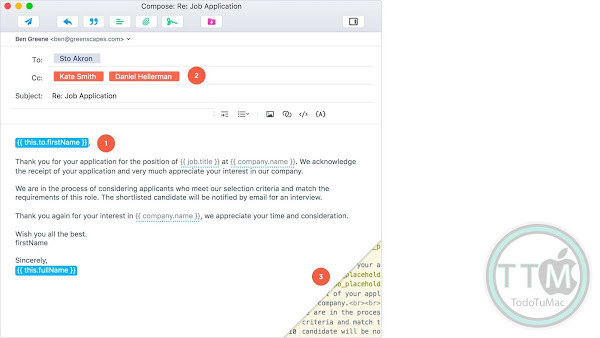 • Ultra-Fast Search - Instantly find messages, attachments, images, links, and contacts. 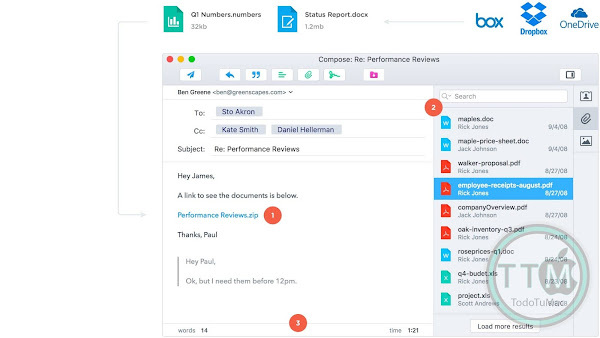 • Conversation Views - Make sense of email threads through chronological message views. 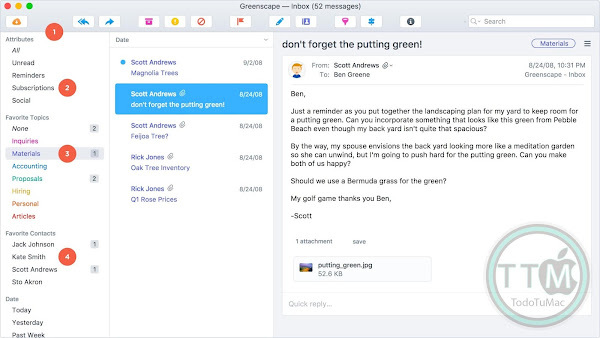 • Better Organization - Tabs, Topics, and To-Dos help you stay organized with less effort. 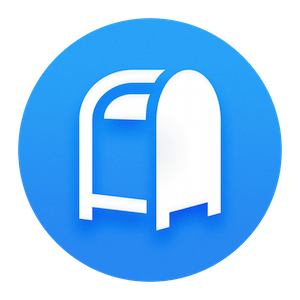 • Works Great with OS X - Postbox integrates with the Address Book, iCal, iPhoto, Spotlight, and Quick Look. Postbox even works with OmniFocus and Things! • Quick and Easy Setup - Postbox will automatically determine your connection settings for you! • Support macOS Contacts Distribution Lists. • Fixed searching base64 encoded message bodies in Advanced Search panel. • Fixed several crashing bugs. Languages: English, German, French, Spanish (Spain), English (British), Italian, Dutch, Portuguese (Brazilian), Russian, Swedish.